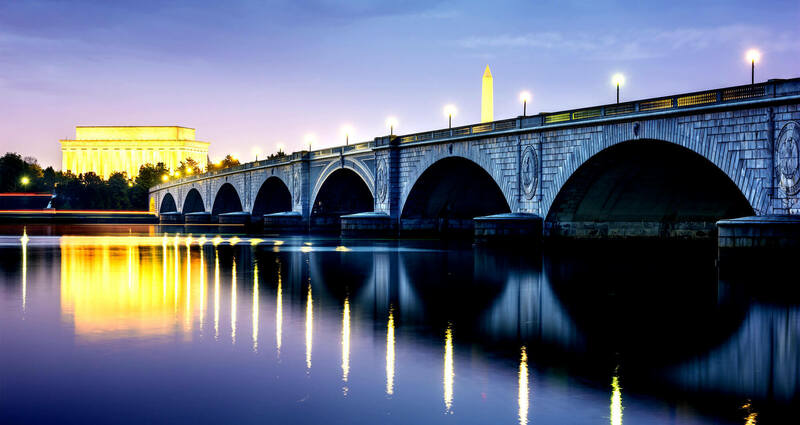 A board certified oral surgeon in DC and Virginia, Dr. Ali Pashapour was born in Iran and grew up in France. After finishing the French Brevet and Baccalaureate in Normandy, France, he attended Georgetown University, where he graduated with a dual Bachelor of Science degree in chemistry and biochemistry. He then received an Ivy League education at The University of Pennsylvania School of Dental Medicine, where he earned his Doctor of Dental Medicine (DMD) degree. Following dental school, Dr. Pashapour continued his surgical training and education in oral surgery at the University of Medicine and Dentistry of New Jersey for 2 years. He then completed general surgery and anesthesia rotations at Montefiore Medical Center in The Bronx, New York. He trained at Drexel University College of Medicine, where he completed plastic surgery, trauma, ear, nose, & throat (ENT), and surgical intensive care unit rotations. Dr. Pashapour also received his oral and maxillofacial surgery certificate. These experiences have given Dr. Pashapour a wealth of surgical expertise and knowledge that makes him stand out amongst his peers. Many dentists and periodontists perform dental implant surgery without any surgical background. As an oral surgeon, not only is Dr. Pashapour distinctly trained in the field of oral surgery, but he also has years of hands-on surgical experience – placing 1,000 dental implants annually and tens of thousands during his career as a leading oral surgeon. Having been practicing the full scope of oral and maxillofacial surgery since 2007, Dr. Pashapour holds privileges at several trauma centers in the Washington, DC area. He has devoted his professional career to all aspects of oral and maxillofacial surgery with special interests in the surgical removal of teeth and placement of dental implants, bone grafting, ridge augmentation, sinus lifts, soft tissue grafting, and anesthesia. Due to his extensive training, Dr. Pashapour has lectured at some of the most respected conferences, published multiple peer-reviewed papers and articles, and has continued to say up-to-date on the current trends in the field of oral surgery. He has also volunteered his time performing cleft palate surgery in South America. At Pashapour Oral + Facial Surgery, Dr. Pashapour is proud to provide a wide variety of oral and maxillofacial procedures with the utmost attention and the highest level of care possible. He has years of experience as a top oral surgeon in Washington, DC and Virginia. 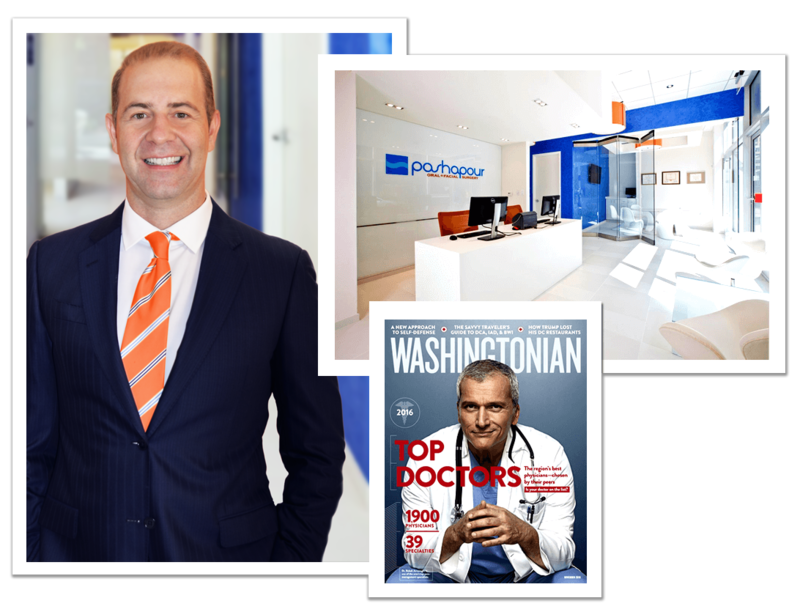 Dr. Pashapour is affiliated with some of the most well-respected hospitals in the DC metropolitan area, including Fairfax Hospital, UM Prince George’s Hospital Center, and Reston Hospital. He is a diplomate of the American Board of Oral and Maxillofacial Surgery. Additionally, Dr. Pashapour is a member of the Mid-Atlantic Society of Oral & Maxillofacial Surgeons, Virginia Society of Oral & Maxillofacial Surgeons, and Maryland Society of Oral & Maxillofacial Surgeons. Pashapour Oral + Facial Surgery is also a member of the Reston Chamber of Commerce and the Arlington Chamber of Commerce. Dr. Pashapour approaches every oral surgery with a deep understanding and extensive knowledge of oral and maxillofacial surgery, creating individual treatment regimens for each of his patients for the best possible outcome. Approaching every procedure with precision and care, Dr. Pashapour strives to provide his patients with all potential treatment options to ensure the best results possible with the quickest recovery time. He is fluent in English, French, and Farsi.